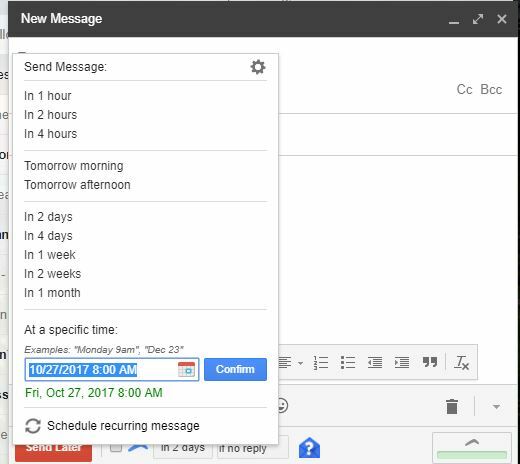 Ever felt the need to learn how to schedule an email in Gmail? Yes? Then You gotta read this article. An Email ID is like Oxygen if you want to live in the Digital world. You can’t do a thing online without an Email. And the platform of Email service is so dominated by Google’s Gmail. Needless to say, Gmail brought to us a lot of amazing features over the time and we hope to get more in coming days. However, we are still pulled backed by Gmail for it lacks some important features. We are talking about none other but scheduling an email in Gmail. Using Gmail service, we can write an email and send it or safe draft it, that’s cheesy. We can also undo a sent email within a limited period. But, we can’t schedule an email to get it sent automatically at the right time set when we are offline or doing some other work. Well, it’s not possible with Gmail alone but is possible with the help of an additional tool combined to Gmail. So, how do we do it? 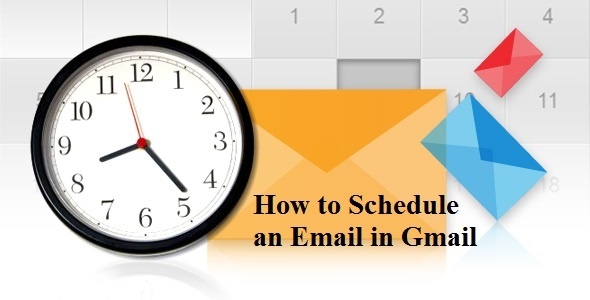 Learn How to Schedule an Email in Gmail? Sometimes, some things have to be get done exactly at the time it meant to be, not earlier nor later. So there may times when you need to send an email to someone at a specific time but you won’t be around at that certain moment. So, making the email earlier and schedule it for the certain time is the best option you have. As we know that Gmail doesn’t get our back in this matter, you must learn how to schedule an email in gmail by using Boomerang. Saving draft an email and send it to the right person at the right time is as smooth as a piece of cake, with Boomerang. It’s an add-on tool for Firefox and Chrome browser. And, it is free. Let’s see how to schedule an email in Gmail using Boomerang. 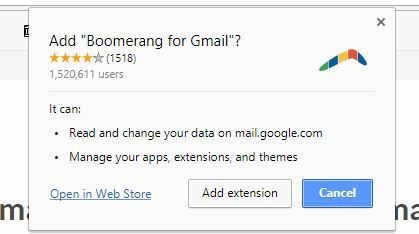 Step 1: Firstly, Download Boomerang for Gmail and add extension to your browser. 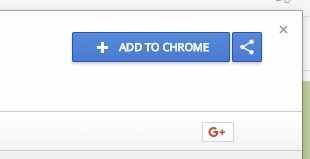 Step 2: Click on Add to Chrome. 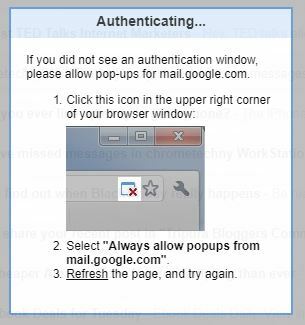 After the add-on is loaded in your browser, open or reload your Gmail account. Step 3: Compose your email and make it ready to send to the specific user/users. Step 4: When your email is ready, click the red coloured “Send later” button right below the send button of Gmail. Step 5: Choose your specific time or date from the drop-down menu list. Here you have to authenticate. For this, you have to follow the instruction shown in the image below. Step 6: You may set a nag or reminder message which to is sent as well. To set this, checkbox located next to the “Boomerang this message..” button. And then, choose the time before you resend. That’s all now you learnt how to schedule an email in Gmail using Boomerang. Well, as mentioned above, Boomerang is a free add-on tool for your browser. But, there are limitations for free users. You can schedule only 10 emails in a month using Boomerang. You may subscribe to the paid version if you wish to access more services. Hope you have successfully added Boomerang to Gmail and utilise it in your Chrome or Firefox. We would like to hear your experience or anything regarding it.